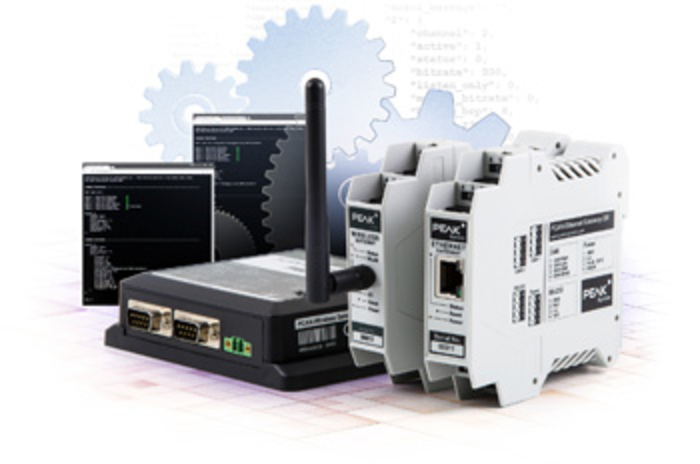 2018-06-20 The PCAN-Gateway product family from Peak-System enables the connection of CAN networks via IP networks. 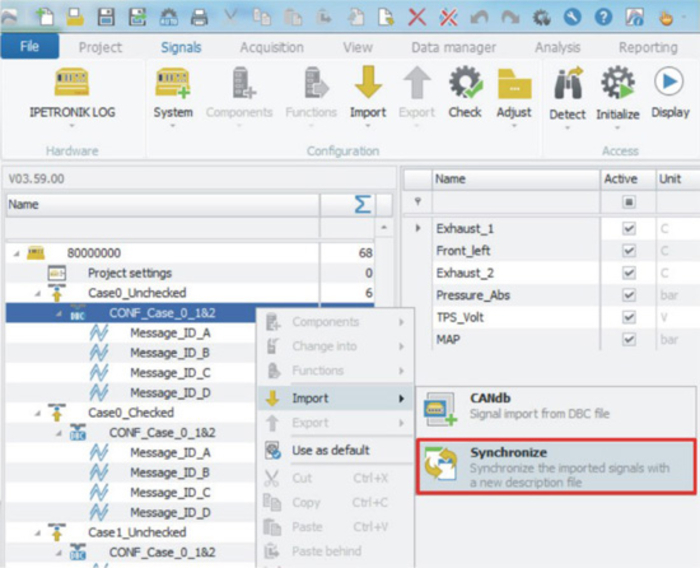 The CAN messages are packed as data in TCP or UDP messages and forwarded via an IP network. 2018-06-06 NI’s Flexlogger is a configuration-based data-logging software for validation tests. 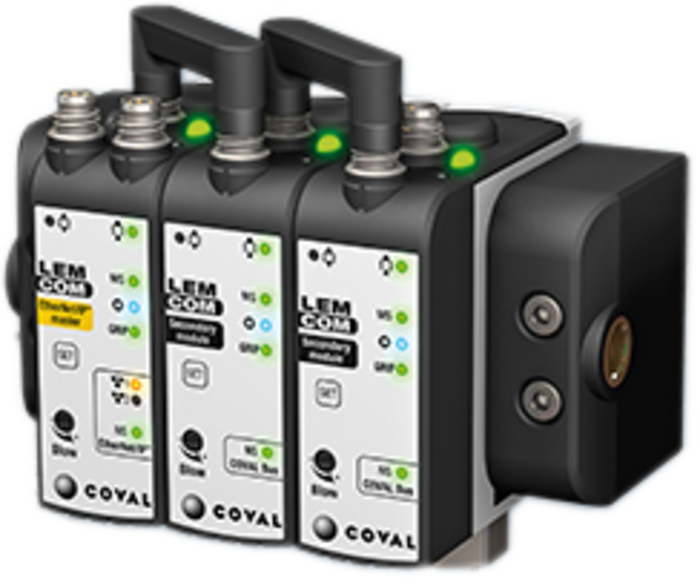 It enables sensor configuration and data logging of mixed signals to verify electromechanical systems, all without programming. 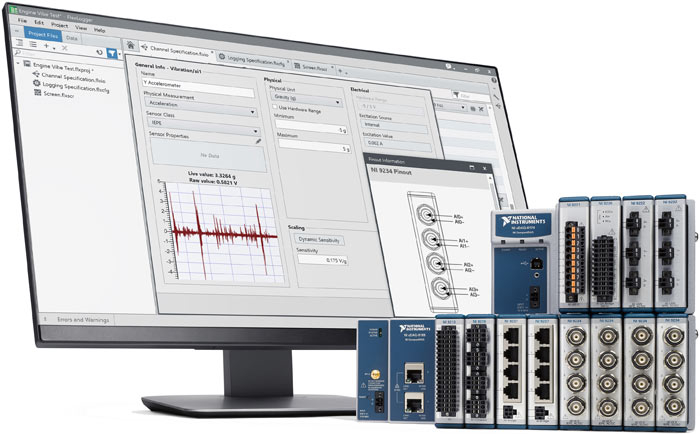 2018-05-08 Kithara Software has announced support for the PCAN-USB FD adapter by Peak-Systems with the real-time environment Realtime Suite. 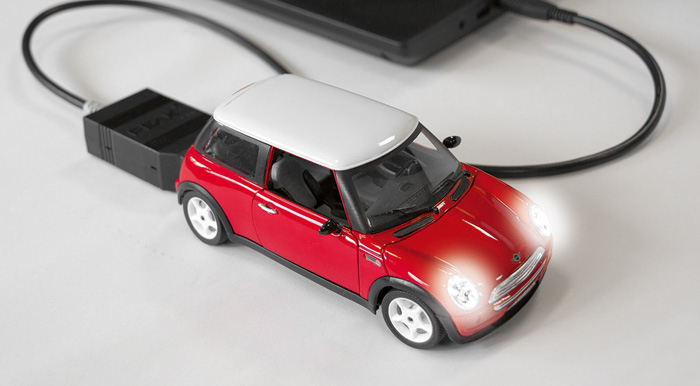 In doing so, Kithara expands its cooperation with the German supplier. 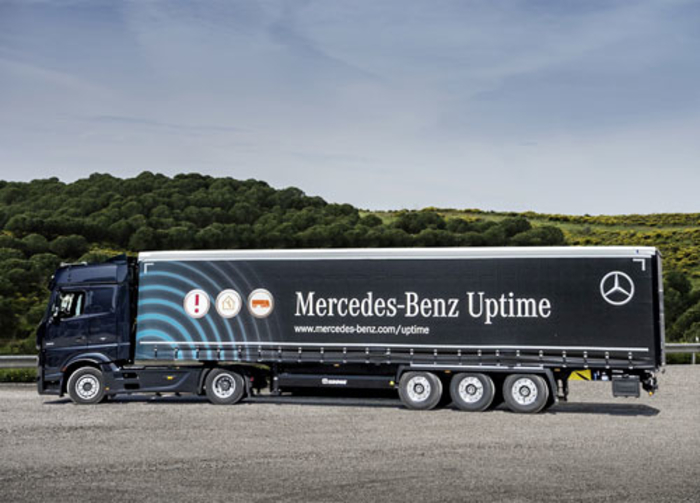 2018-03-08 Mercedes-Benz’ Uptime is an integral solution detecting driving-relevant repair and maintenance scope of hitched-up trailers. 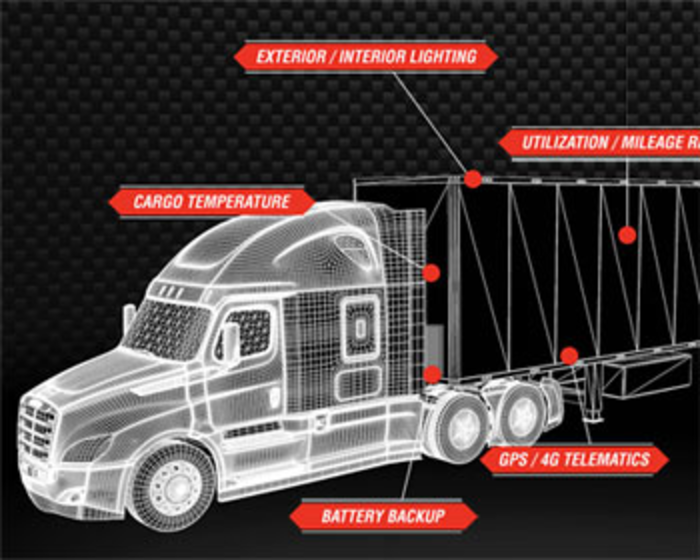 It collects trailer data available in the CAN-based in-vehicle networks. 2018-03-08 Peterson (USA) has introduced the CAN-based Pulse system. 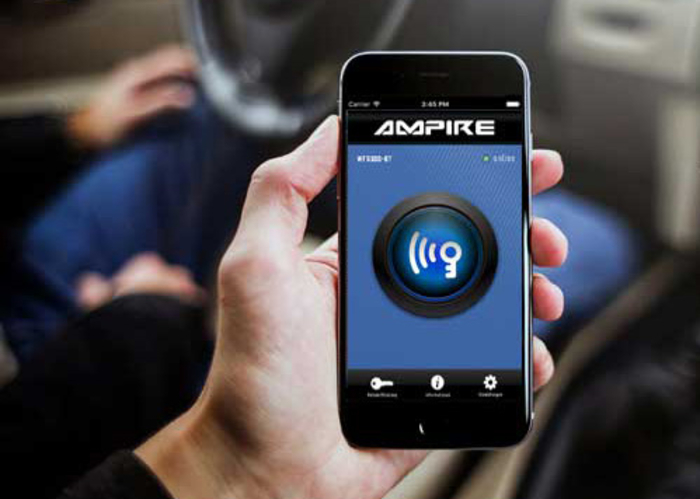 It controls the real-time status of the trailer and alerts the driver and fleet manager via Bluetooth respectively cellular communication. 2018-01-12 With Ipemotion 2017 R3, Ipetronik offers an updated version of its measurement data logging software. 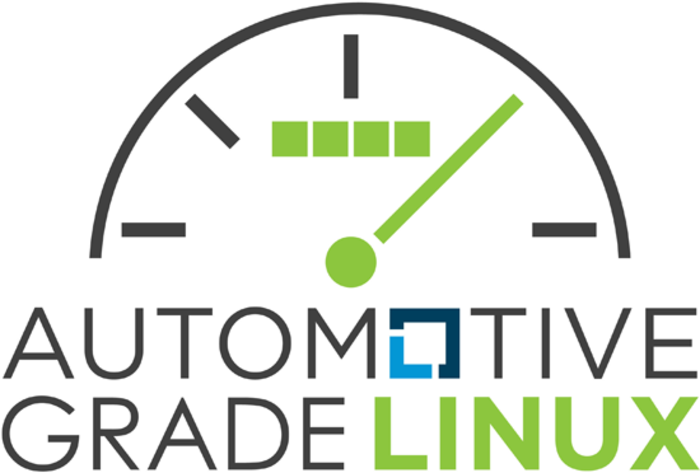 It now includes a plug-in interface for analysis operations and extensions in protocol and traffic measurement on in-vehicle networks. 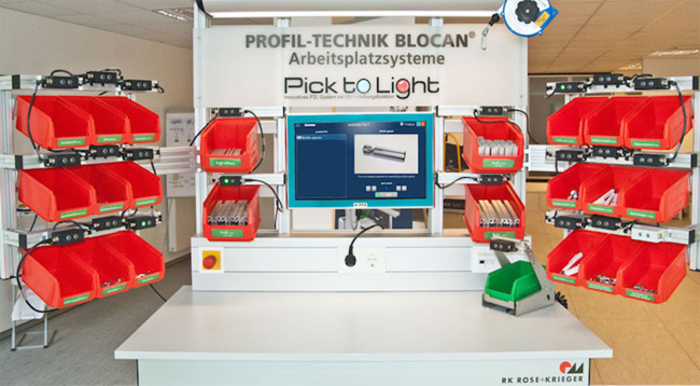 2018-01-12 The Flash-IP solution by Goepel (Germany) allows programming electronic control units via CAN. 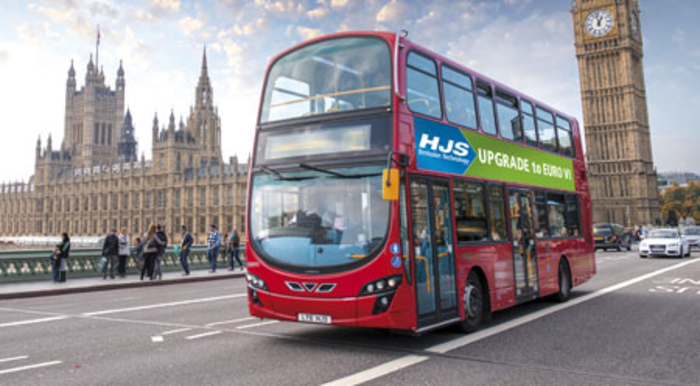 Typical applications include flash programming during development, at end-of-line and in repair stations. 2017-12-19 Embedded Systems Academy is now adding CANopen FD support to all their CANopen products. 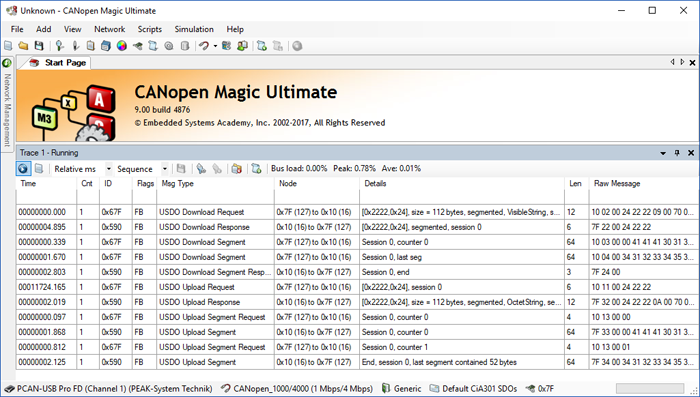 The first line of products supporting CANopen FD is the CANopen Magic software for the analysis and test of networks. 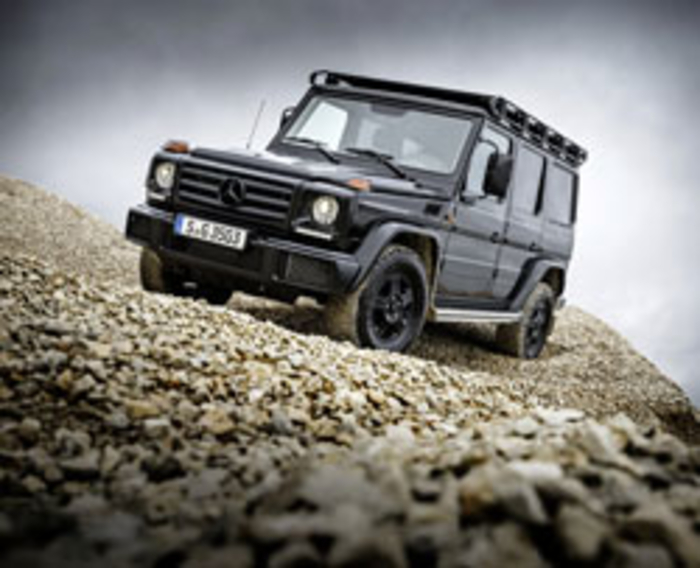 2017-12-14 Daimler recalls some G-class models. 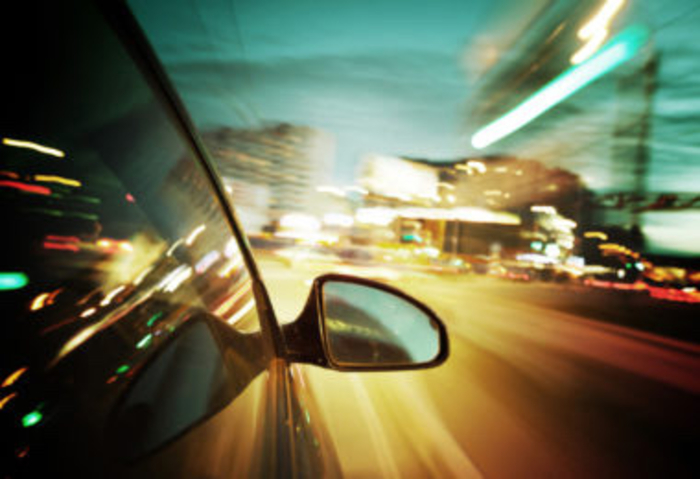 The ESP (electronic stability program) software needs to be updated. 2017-10-20 Firefighting fans can now gain some insights into Firefighting Simulator, a simulation game currently in development for PC. 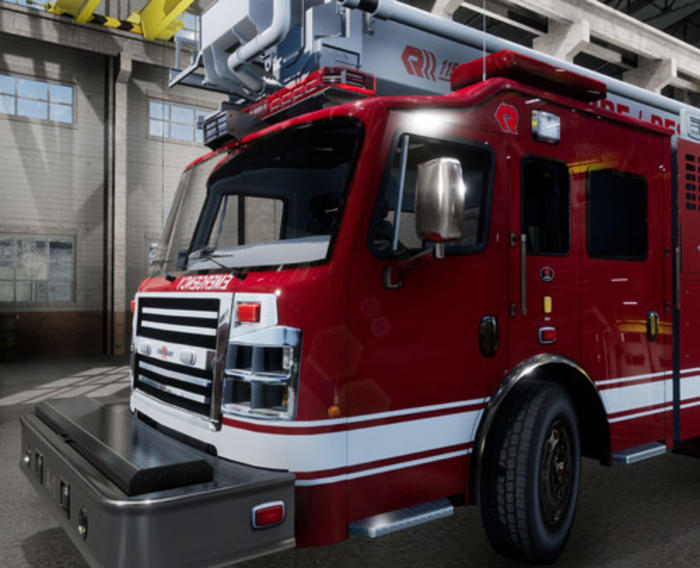 Astragon Entertainment and developer Chronos present the Firefighting Simulator Showroom. 2017-09-18 Ampire Electronics (Germany) provides the CAN-Firewall gateway. 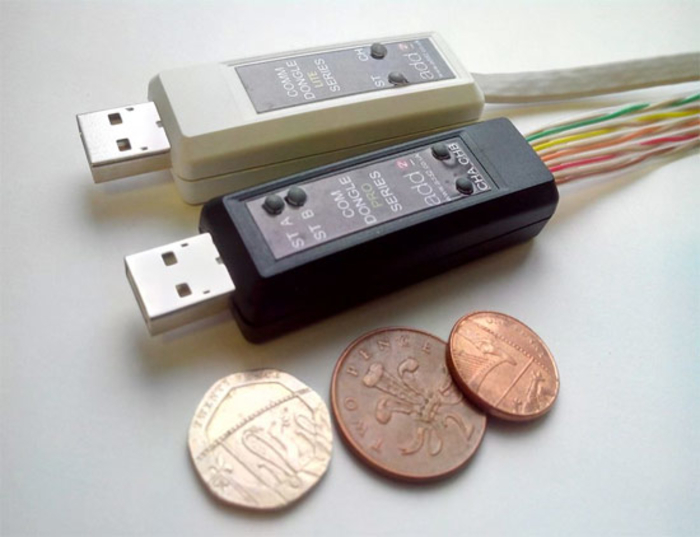 It can communicate encrypted with an iPhone. 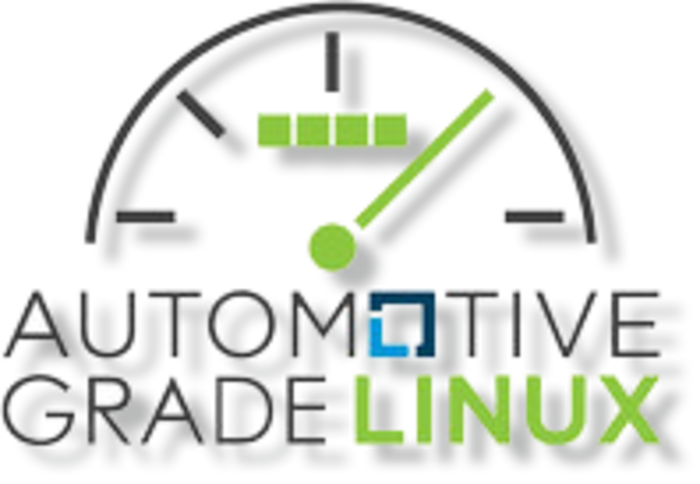 2017-08-09 Automotive Grade Linux (AGL) has released the Unified Code Base (UCB) 4.0 platform. It supports CAN. 2017-07-27 NXP has expand its Autorsar solutions. 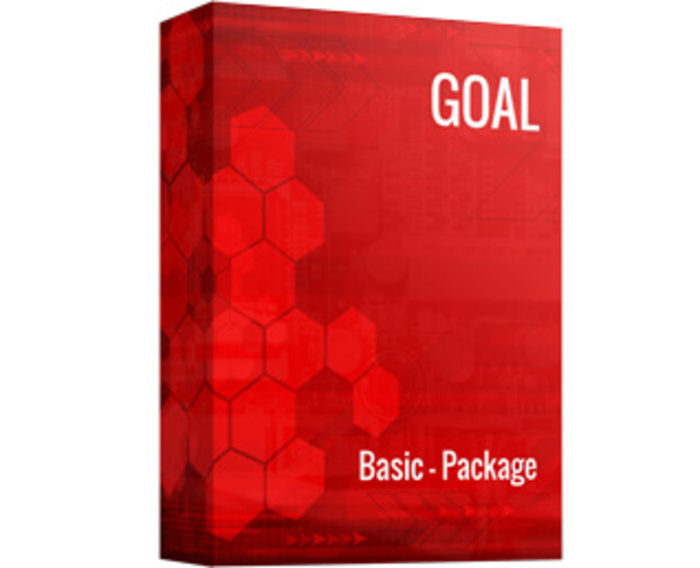 The company offers software packages for the MPC56 and MPC57 families. 2017-07-19 Goal (Generic Open Abstraction Layer) by Port (Germany), is a middleware to integrate real time communication in IoT and Industry 4.0 applications. 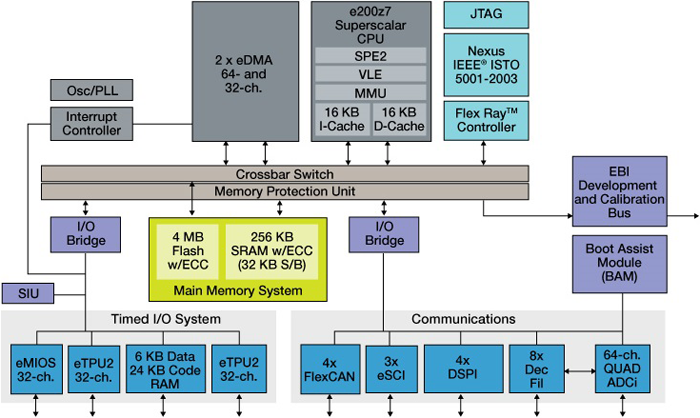 It supports CANopen and was developed for Renesas’ MCUs.